Dog clicker training is a positive and fun way to communicate with your furry friend so he understand and responds correctly. A clicker is a plastic box with a metal part that makes the sound "Click! 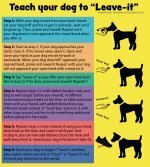 ", you will teach your dog this sounds appears when he does something correctly and is followed by food. 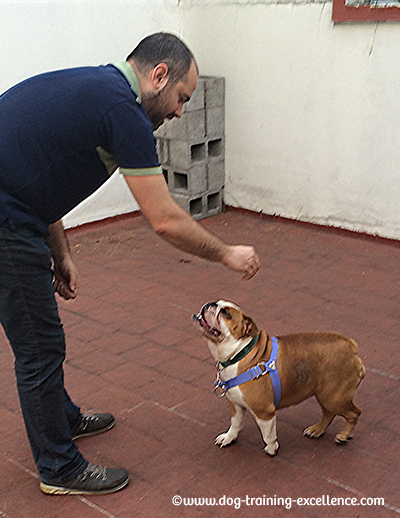 Clicker training can be used to teach your dog good manners, tricks, sports and much more. You can also clicker train your dog to solve from minor behavior problems to severe aggression, but practice is needed for both you and your dog before moving on to advance tasks. This dog training technique is easy for both you and your canine friend because it starts with a very simple exercise. Dog clicker training will help you enjoy life with your best friend like never before! The following guide will teach you how to move from the basic stuff all the way to more advance commands. All you will need is a little bit of food, a clicker and patience. Clicker training is a dog training method that uses the learning principles of Classical Conditioning and Operant Conditioning. But why is it growing in popularity? Because it is easy, fun and positive! I usually recommend dog parents to start training without a clicker. This recommendation is simply because you can use a Marker-Word instead, which simplifies things. Most people simply want a well behaved dog without much hassle. For a well mannered canine, you do not need to learn and master this method. But if you are really into dog training or have some serious behavioral problems, then start using it with your canine friend right away! 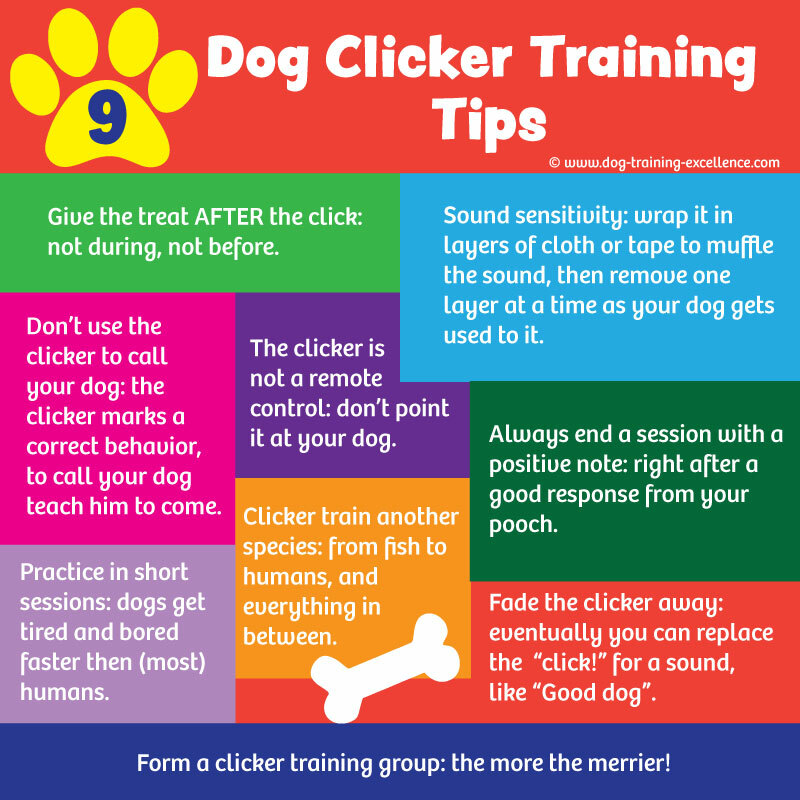 The idea is to teach your pooch that the sound of the clicker means he did something right. Then you can mark instantly when your dog is doing the correct behavior with a sharp sound. This comes in very handy when you want to train your puppy to do things with precision. The clicker also gives you the ability to tell your pet he did something right without distracting him with a treat or taking longer because you have to deliver the treat. It acts as a "bridge" between the instant he did something correct and the future ... when he will get the well deserved treat! 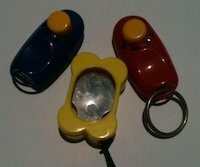 Dog clicker training has also become very popular because it encourages the dog to think for himself about what he is being asked to do. Instead of Luring with a treat or pushing him around with a leash, we let the animal figure it out! And it is a lot of fun to just watch your dog "get-it"! Food treats: many and varied...and small in size (about the size of a pea). I like mixing in a bag little pieces of carrots, peas, chicken bits, cheese bits, celery, etc. Because it is all mixed up, even the vegetables will smell good to your pooch! You can also make your own dog treats or buy some at the store. Clicker: little noise maker you can find at amazon. I recommend you get a pouch like the one below, it is very useful to carry everything you need to train your dog indoors or outdoors. I use it with my dog every time we go to the park. This one comes with a clicker, a super comfortable treat pouch that can hold your keys, credit cards and even doggy poop bags. It also comes with a collapsible bowl for water. Beginner to advanced lessons for you and your canine companion! This is the first Lesson you should read about to start your adventure! Charging the clicker is equivalent to teaching your pet a Marker Word. Instead of a word we will be using a noise maker! It's easy, fast and fun! The clicker training "philosophy" is that we can train animals without touching them. No pushing around, now threatening movements. This article will teach you how to integrate the training method Shaping with clicker training. It includes instructions on how to play the game 101 things to do with a box! Clicker training can also be used with Targeting. This training technique is fun for all dogs, they just love to target! You can use it to teach your pet to walk next to you, to reach or touch different things (useful for fearful dogs) and much more. 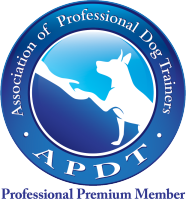 Find here many useful and insightful articles on dog clicker training. Use this technique to potty train your puppy, to solve aggression problems or anything in between! Learn how to use clicker training with your puppy. 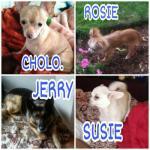 You will find information on what are the most important things your puppy should learn at this early age. 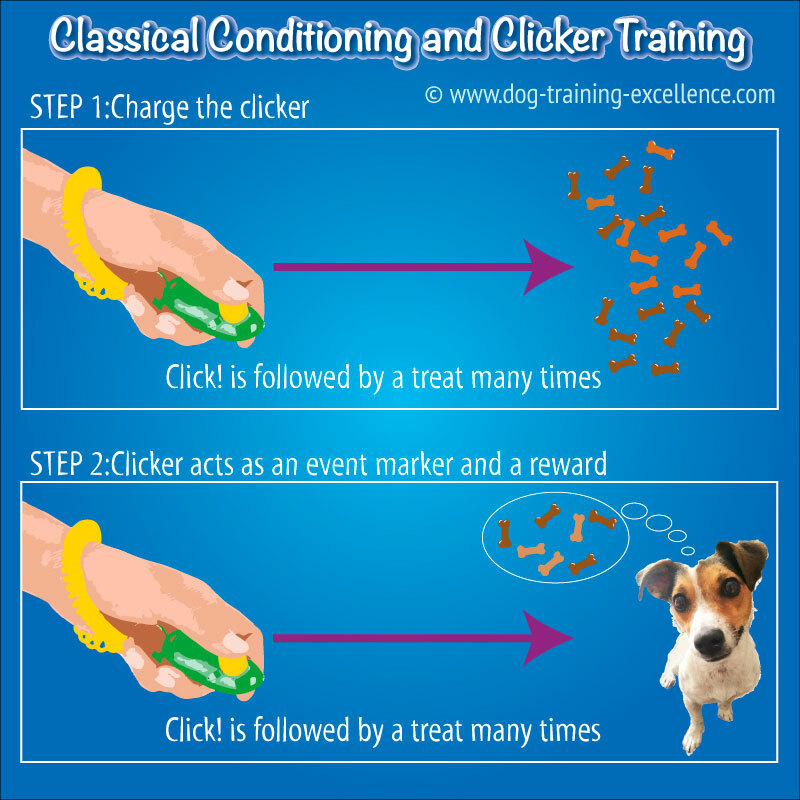 Clicker training uses the basic learning principles of Classical Conditioning and Operant Conditioning. It works by creating a positive association with the sound "click". 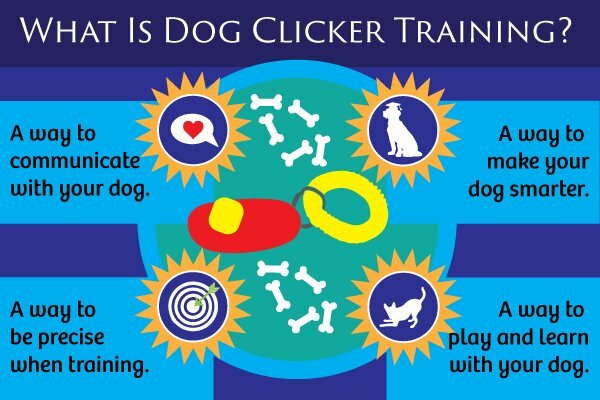 Read about all the amazing benefits clicker training can have on your furry best friend! These tips will make you a great clicker trainer! It takes a little practice, for both, you and your dog. Clicker training is like playing a "hot and cold" game with your dog, and for him to "get it" you must be precise, fast, and fun! Karen Pryor is the animal trainer who popularized the use of clickers to train dogs. Type her name in the search box below to find her AMAZING books and products.